kolkota:7/11/18:The Indian Institute of Metals (IIM), in association with Tata Steel, is organising its 56th National Metallurgists’ Day (NMD) and 72nd Annual Technical Meeting (ATM) at Kolkata from November 14 to 16, 2018. The Hon’ble Union Minister for Steel, Shri Chaudhary Birender Singh, will inaugurate NMD-ATM 2018. 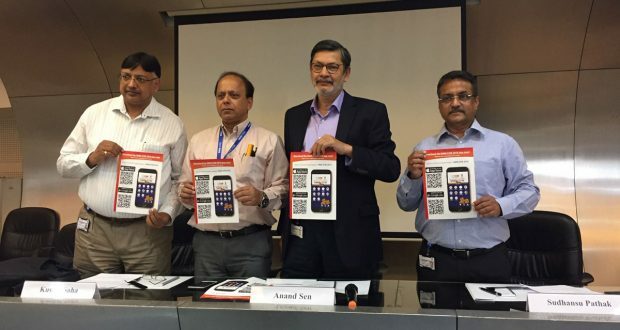 During a press conference held in Kolkata today, Mr. Anand Sen, President, Indian Institute of Metals and President – TQM & Steel Business, Tata Steel and others unveiled the NMD-ATM 2018 App.